According to Guinness, a recycling drive organized by ecolones collected 30,162 kg (66,495.83 lb) of plastic bottles in Belén, Heredia on Dec. 7, 2018. More than two-dozen companies donated bottles to help achieve the record. In July 2018, ecolones had tried — but failed — to take the recycling title from Bisleri International Pvt Ltd., which had set the record in Mumbai, India in 2015. In addition to the organization’s record-setting efforts, ecolones is a virtual currency that incentivizes sustainability by providing discounts to people who recycle. 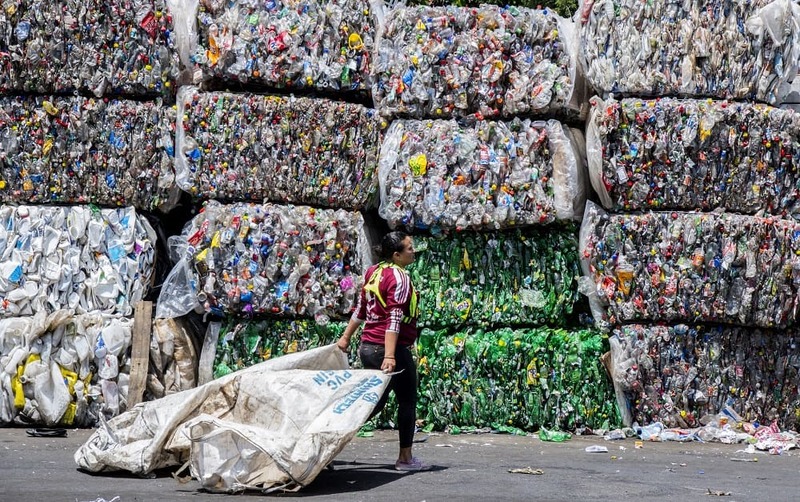 Despite the record, Costa Rica has a less-than-stellar relationship with recycling. The country restricted single-use plastics at public institutions last year, part of efforts to curb the plastic pollution that has plagued Costa Rica’s rivers.